Brand new sea-view apartment. 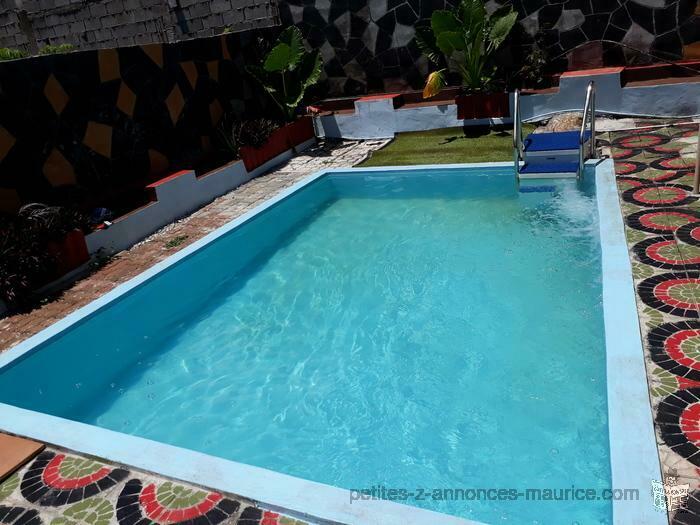 Ideally located next to LUX hotel in the fishing village of Grand Gaube. Bus and Taxi stand 50 metres away. Available: airport pick-up and car / scooter / bike rental facilities (parking available), as well as local cuisine services at affordable prices.